Listing out Bridal Hairstyles For Indian Wedding is also like a festive season for me. It is highly festive and ceremonious to even think about these big fat Indian weddings. May it be a North Indian wedding, a Bengali wedding, a Gujarati wedding or a south Indian weddings, weddings have their own special place in Indian society. Indians consider marriage as the most auspicious occasion in a family with highest degree of reverence for the event. A marriage for Indian society is like fulfilling all your pending dreams. A bride is treated as the princess and groom as a prince for those days. One of the major aspect of marriage is the bride. She needs to look her best, just like a princess. She is expected to be draped in the most exotic bridal outfits, bridal accessories, bridal hairstyles for Indian wedding. 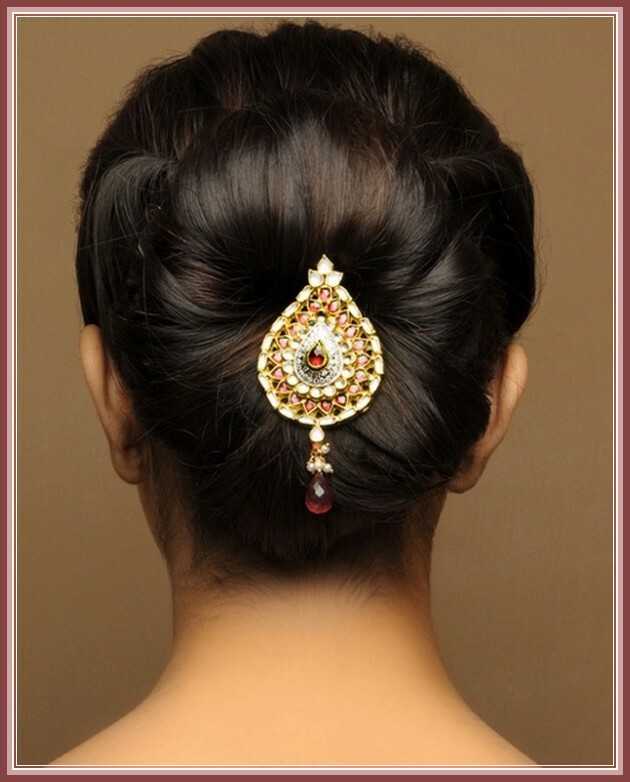 Being too descriptive about Indian wedding, let me just get back to the topic, latest Indian Hairstyles for Wedding. Indian weddings are full of ceremonies. There are many functions before and after marriage. Mehndi Ceremony, haldi ceremony, after party or reception of guests after marriage. 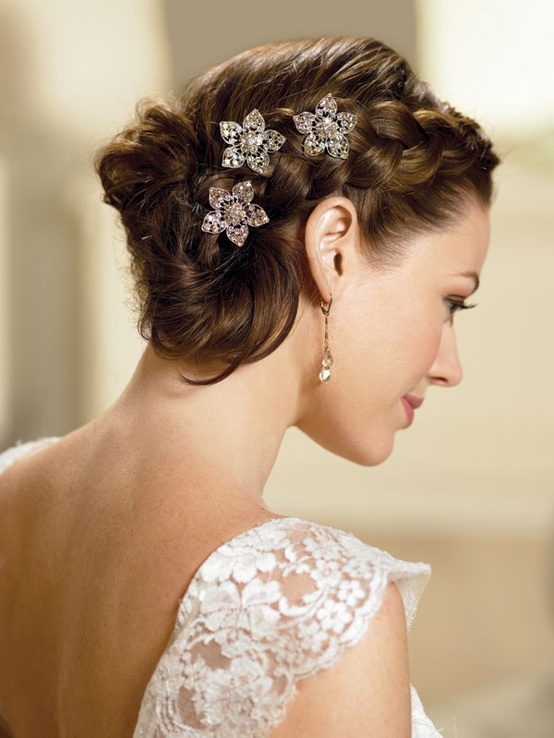 All these functions require very elegant and great hair do’s for the bride. Marriage hairstyles Indian brides prefer is mostly comfortable as well as good looking. Look out for some amazing unique bridal Mehndi Designs for Mehndi Ceremony. 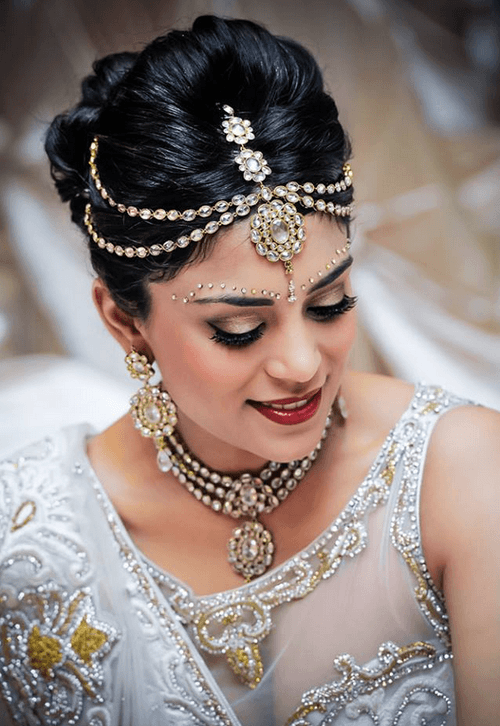 Not only are the brides, who go for bridal hairstyles for marriage, but dulhan’s mother, friends, bhabhi and sisters are also the big contenders for the best look for Indian marriage. Just go for perfect elegant look with these trendy hairstyles. We have selected the best fashionable bridal hairstyles for Indian wedding 2016 to achieve a modern trendy look along with traditional touch. Go for a trial session to avoid any last minute mishap. Happy wedding.